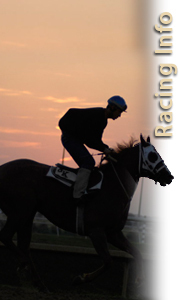 Graded Stakes Races- List of Graded Stakes races offered. History of Paint Racing- A timeline of the history of Paint racing from its formation until today. DNA Hair Kit Form- The fee of $60 per horse covers the cost of the kit, as well as the laboratory and recording fees. If you wish to have a copy of the DNA test results sent to another organization, please include a written request signed by the owner of record or authorized agent. Rules & Regulations- An excerpt for the 2009 APHA Rulebook that only includes rules pertaining to pari-mutual racing.